I love bees. My husband and I started bee-keeping two years ago in Canada to help the local bee population. You may not know it, but bees are an important contributor to our economy. The USDA’s Agricultural Research Service reports that bee pollination provides Americans over $15 billion in increased crop value – about one in three mouthfuls of food in our diet depends on bees. Pollination is one of the “free services” we get from our environment. We take free pollination for granted, and like other nature-provided ecosystem services, including water and air filtration, climate mitigation, soil creation, storm surge buffering, and the provision of natural beauty, we don’t assign a value or cost to them. I could watch our bees for hours. They are very inspiring. When a bee is born she becomes a hive bee taking care of the brood and cleaning the hive. When she is a bit older she starts foraging. This is heavy work and will eventually kill her in four or five weeks. The queen works hard to keep laying eggs so the colony will have replacement workers. The workforce is very regimented, but each hive has its own flavor. 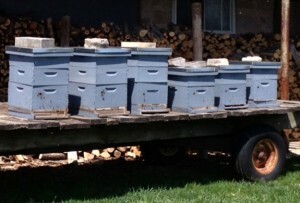 We have six hives all located next to each other, yet the honey is different in each hive. They each seem to have a favorite area to forage. Our bees live on an organic farm surrounded by many other organic farms, so there is a lot to choose from. Bees are struggling to survive for other reasons, too. Our agricultural practices contribute to the stress on bees, along with a nasty pest called the Varroa mite. Urban sprawl has also reduced the variety and amount of natural food available to the bees. 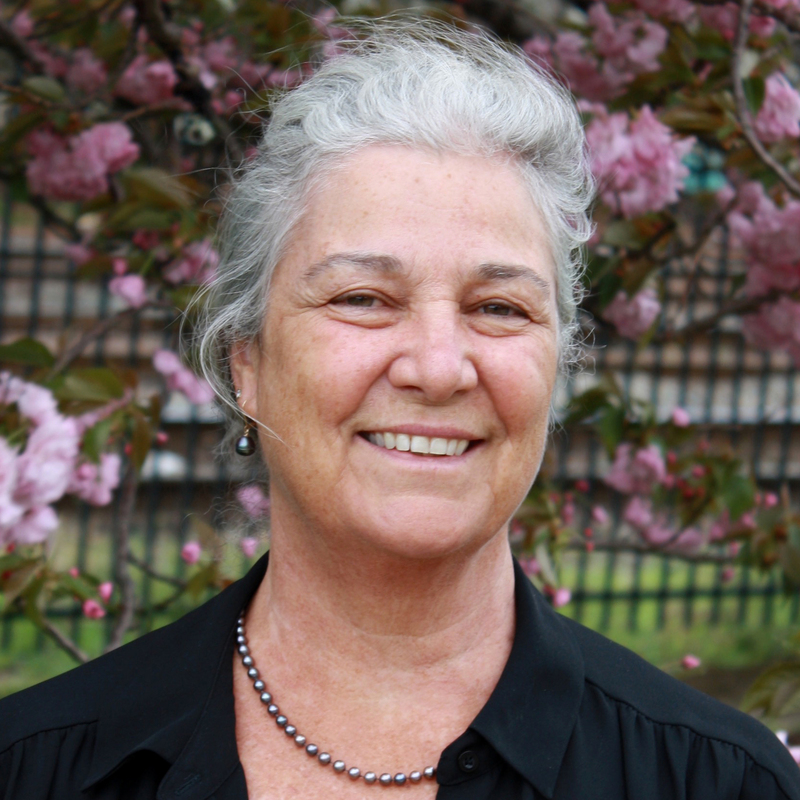 Our large lawns and parking lots do not provide much nourishment. Our industrial system also creates stress for bees. A recent example that has been in the news lately is the use of neonicotinoid pesticides. These are made from nicotine-like compounds and are used to treat seeds. They are absorbed by the plant, making the whole plant toxic to insects. These compounds have been found in honeycomb and in honey. The neonicotinoids act like neurotoxins. The dose from the pollen isn’t enough to kill bees outright, but it weakens and disorients them. Outright bee kills occur in planting season when the treated seeds create a dust as they are being planted that settles on everything. The European Union has recently agreed to a two year restriction on the use of 3 neonicotinoids while further scientific research is conducted. We can help the bees. We can support local honey producers, plant native plants and wildflowers in our gardens, and ignore the weeds that might be food for bees. 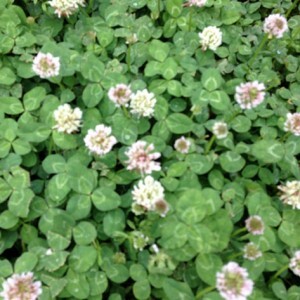 Bees love clover; why not encourage it in our lawns? Dandelions are also great bee food. We can measure the decline in commercial honey bee populations, but it is also occurring in native bee populations. If they disappear, the food chain for many species will be affected and other serious ecosystem changes will occur, the effects of which we can’t even predict.